Mountain Bird Pendant, Silver Pendant, Silver Jewellery, Silver jewelry. 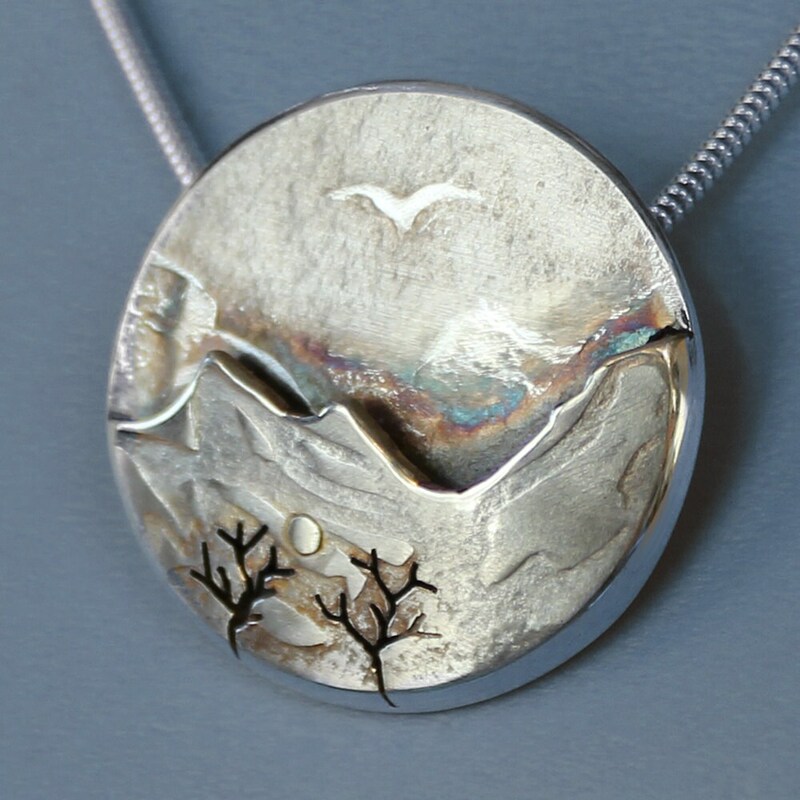 Sterling silver pendant 'Mountain Flight'. A lone bird 'circles' a painterly winter scene in the changing light. 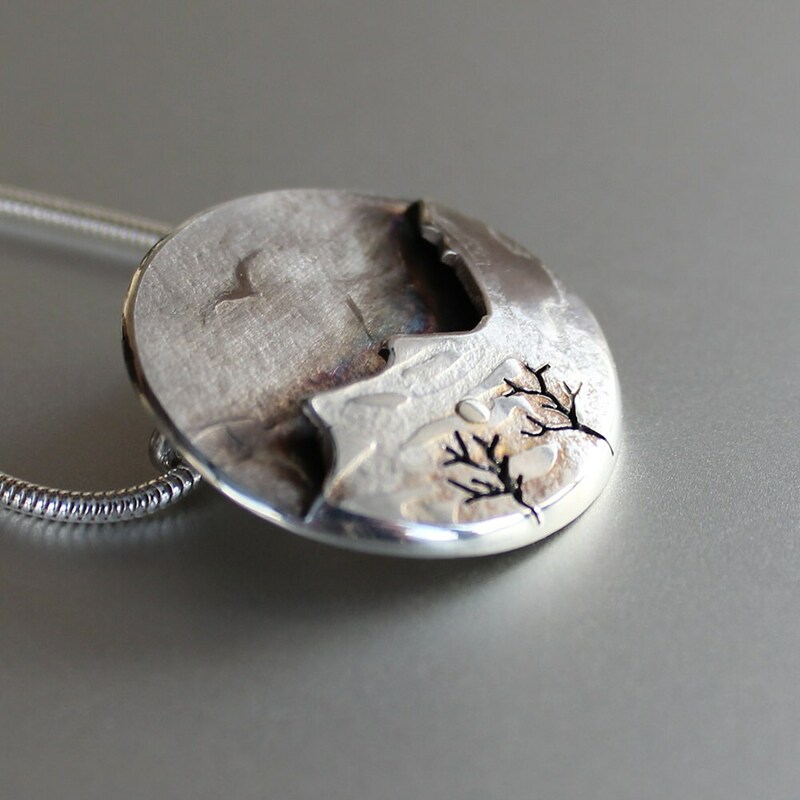 Using a jewellers hand-saw, with a very fine blade, I cut out my design of mountains and trees. A liver of sulphur patina creates the dark sky. The edges are burnished to catch the light. The pendant measures 3.2cm. 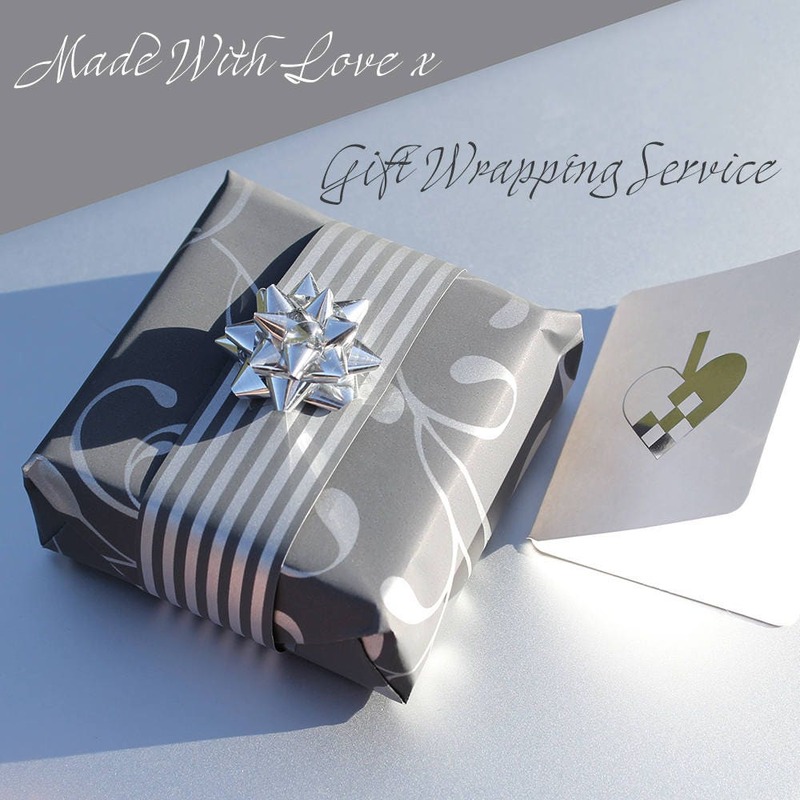 Made to order there will be slight variations. This is the charm of handmade jewellery. Please allow up to two weeks processing and hallmarking time. Please select a chain and length from the drop-down menu. 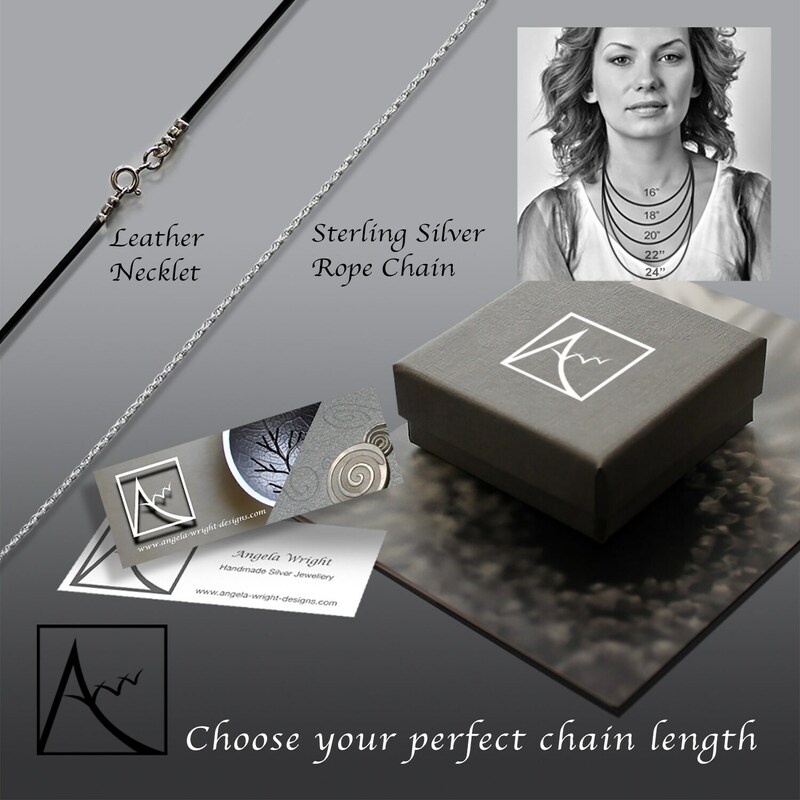 Sterling silver Rope chain and black leather necklets are hand-finished to any length. This is really very beautiful, and the seller was very generous. Looking forward to giving this as a gift, however I would have happily kept it for myself!